We are now looking for the perfect candidate to fill our open warehouse position! If interested please come on down and fill out an application! We would love to meet you! We are located at 1901 SE Grand Portland, OR 97214. We have Tan Brown 3cm back in stock. 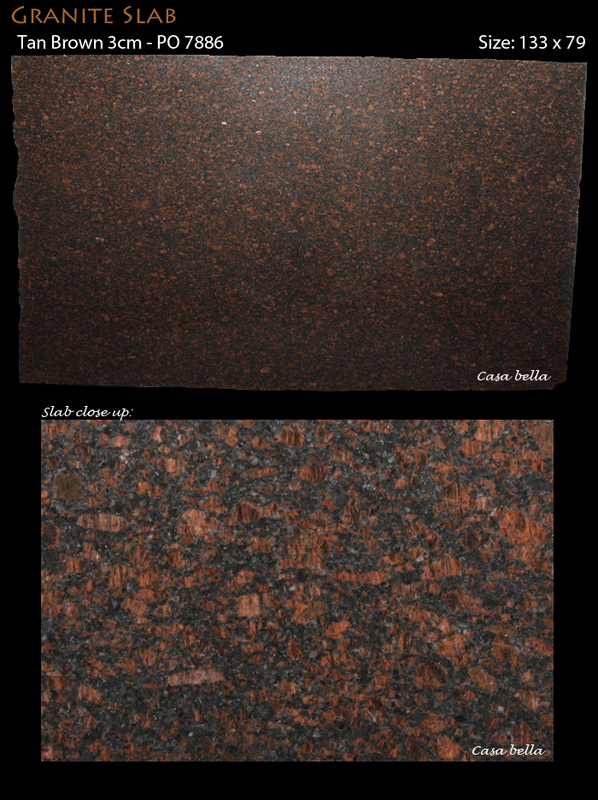 Tan Brown is a highly popular granite worldwide. 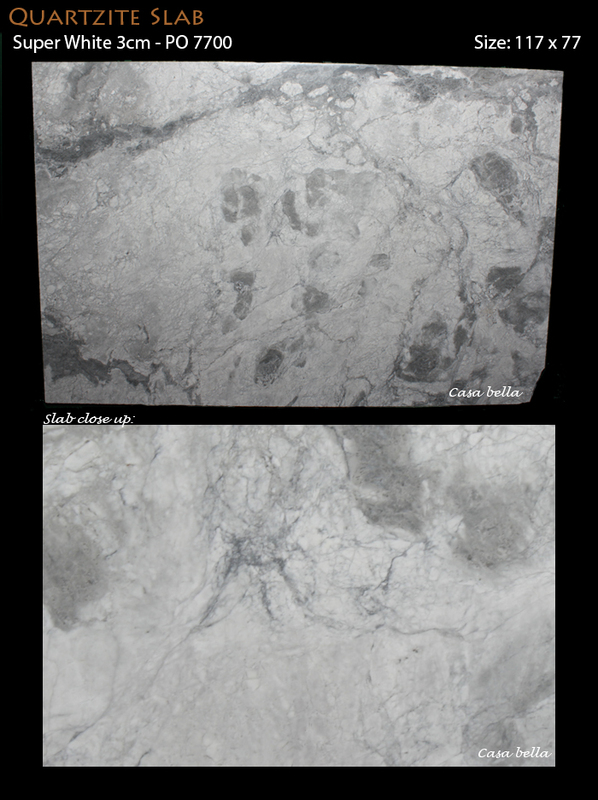 It is fairly consistent and features flakes of warm auburn on a dark background. Our newest animal addition is Ajax, he's a 1 year old puppy Husky Lab mix, and simply loves people! Come and say hi to our fur baby. 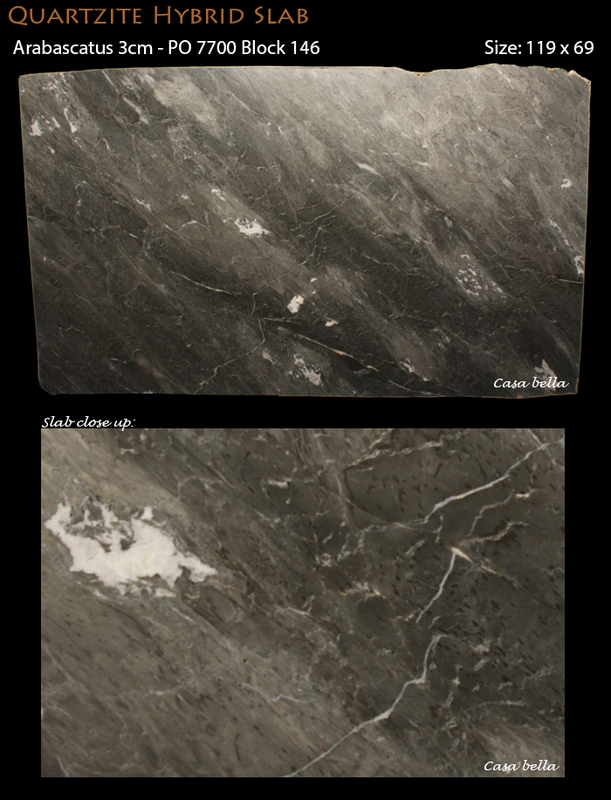 We have a new selection of Quartzite slabs to choose from in our inventory, perfect for any project. 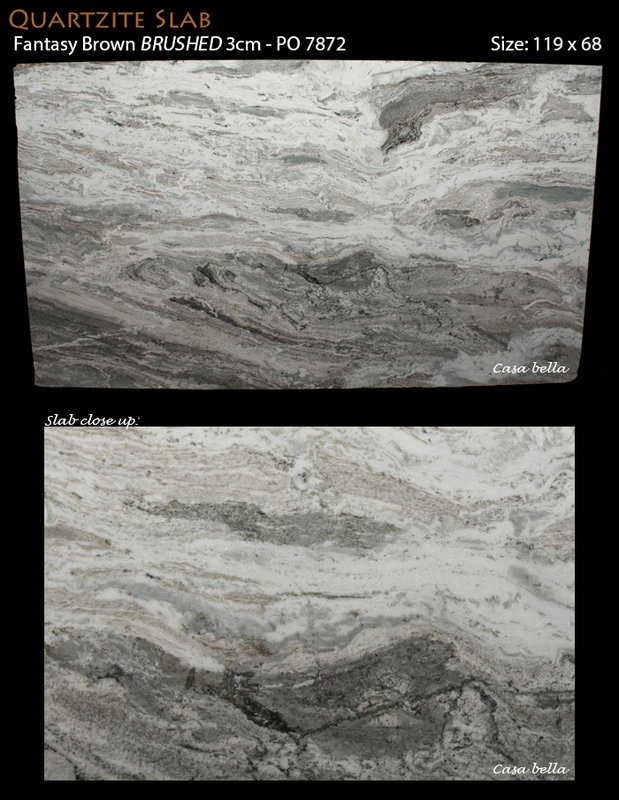 If you are looking for warm grey tones, custom to the Pacific Northwest, these are the slabs for you!